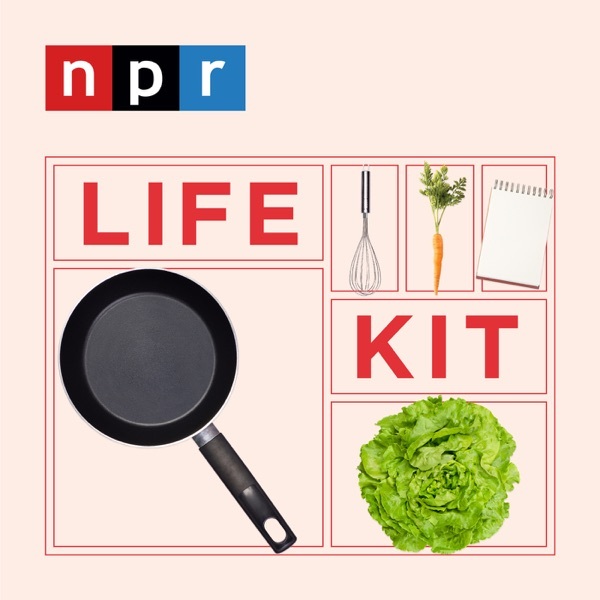 Eat Your Way To A Healthier Life | Listen Free on Castbox. We'll help you cut through all the nutrition noise and figure out how to eat healthy — without having to think about it too much. 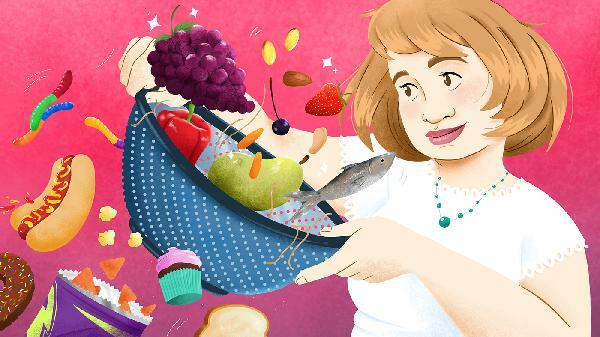 Kids know what healthy food is, but adults seem to lose their way and make eating just so complicated. We'll help you cut through the nutrition noise and figure out how to eat healthy — without having to think about it too much. Carbs get a bad rap. Here's the science behind why eating too much starch isn't good for you — and smart tips to integrate more slow carbs into your diet. Here's what to remember: - Not all calories act the same in the body.- Refined carbs quickly turn to sugar in your body. - Focus instead on refined carbs that take longer to digest, like fruits, beans and whole grains.- If you love breads and muffins, save them for the end of your meal. There are so many food tribes out there — everything from Keto to vegan. We help you understand how to choose a diet approach that's right for you.We have one big thing to remember: Choose a diet that you can stick with over the long haul. Ask yourself:- What do you like to eat?- Whom do you tend to eat with?- What sort of diet fits comfortably into your life? Healthy eating can be easy if you follow a few simple rules. We guide you through three types of food you should eat more of, and three to cut back on.Here's what to remember:Eat more- Nuts and seeds.- Fruits and vegetables.- Healthy fats, especially Omega 3 fatty acids from seafoodEat less- Processed meat.- Sugary drinks and refined carbohydrates.- Salt, especially in packaged foods. This is not an accurate representation of Paleo diet--it's a caricature that's nit picking the margins and missing the point of eating unprocessed foods.